Berlin and London. Two Tech and Pharma hubs. Which is why Optimus has made it the home of their two offices. Optimus work in a brand new office space over looking the Thames. 14 years industry experience means you'll have a reputable brand and strong industry connections to leverage off. With a diverse team of dancers, singers, travellers and yogi’s means you’ll never have a dull coffee break conversation again. Optimus heavily invest in in-house and external development for you at every stage of your career. We have a fabulous open plan office overlooking the Thames with easy access for commuters using London Bridge, Cannon Street, Bank & Fenchurch Street. We have break out areas in the office, complete with table tennis & Fifa, or if you would prefer to sit back and relax in your down time. We also have a restaurant and bar on the ground floor so if its an early morning coffee you need our a wind down beer at the end of the day we've got you covered! We believe in ensuring the rewards offered match the effort and success our consultants put in. Lunch Club - The first Friday of every month those who hit their target are treated to lunch at a showcase restaurant followed by an activity or drinks. Two holiday targets - We go skiing in the winter & somewhere hot & exciting in the summer. Hit your targets to secure your place on the plane. Monthly, quarterly & annual prizes for top performers & those who embody the Optimus values. We think it’s important to regularly reward performance and are always throwing in extra rewards for those who exceed expectations. Coming to Optimus you are going to join a team of experienced Recruitment Consultants with a wealth of experience. Even though we are based in London & Germany - That doesn't mean we operate as two separate entities, in fact it is quite the opposite! Our Berliners regularly visit London for events & just to visit & our Londoners love to go visit the team in Berlin. As we are still a pretty small team in Berlin we are currently operating out of the WeWork in the Sony Centre. - if you aren't familiar with WeWork (inside tip... we have a beer tap & they regularly throw parties & host meet ups) It's Awesome! If you do well at Optimus Search and fancy a change of scenery a relocation is something we are able to facilitate! In a nutshell we at Optimus are a sociable, multicultural bunch who are also hockey players, yogi's, singers, hobby bakers, world travelers, foodies, dancers, karate ninjas and much more! But most importantly: we are all one big family! - Every recruiter has an individual LinkedIn recruiter licence - We have a great solo interview system that allows us to send client questions to candidates who will complete a video interview - We send it over to the client - CV screening & first interview complete, in under 20 minutes! This ensures anyone meeting your clients has a higher chance of getting the role! - Because we focus heavily on Germany all consultants also have an individual Xing talent manager & job posting licence. - All consultants have access to our softphone system from their mobiles - no need to wait around so you can catch that candidate or client who is never available in office hours - You can do it on the go! - Training & Development doesn’t stop once you learn the fundamentals of recruitment. We not only have an awesome L&D manager who regularly rolls out in-house training for every stage of your career. We also invest heavily in external training to ensure you are always learning and feel on top of your game. - Opportunities for growth - in the last 12 months we have gone from being a big small business to a small big business which means there is lots of room for those climbing the ranks to step into management positions. - Even though our clients & candidates aren’t typically UK based, we understand the importance of getting face time with them. On average our consultants go on client visits once per quarter so you will get many opportunities to travel. Flexible working - Start from 7.30 - 9am & finish from 5.30pm - 7pm. - Every Friday, dress down, drinks & an early finish! 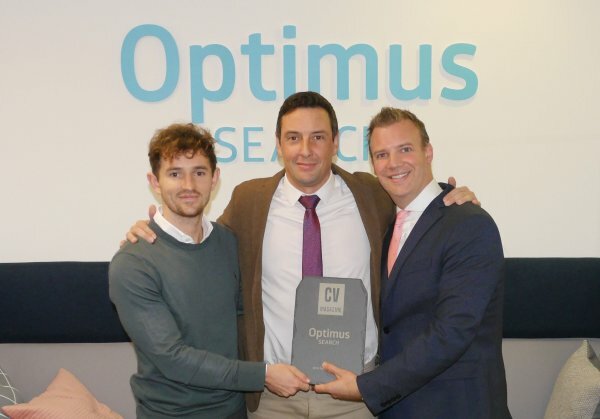 Optimus Search Directors were delighted to pick up CV Magazine's Award for 'Recruitment Innovation' 2018. We are looking for great consultants who have a genuine interest in the markets we operate in and are able to build maintain and nurture client & candidate relationships. We are proud of the tenure of our team some of our seniors have been here five years plus & those at mid-level 2-3 years. We aren’t interested in hiring for the short term & when we make an investment on a new hire expect the same level of dedication from you. All we are really looking for is; Like-minded individuals motivated to succeed who don't throw the towel in when things get tough. - Fast Track 100. 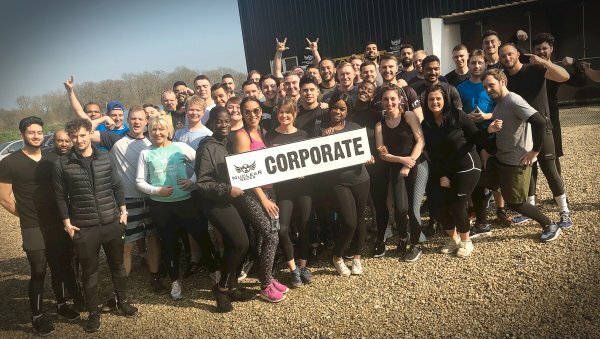 - In 2018 we made it to the Hot 100 - Number 76 out of 40,000 UK Recruitment businesses! - CV Magazine Recruitment innovation 2018 winner. 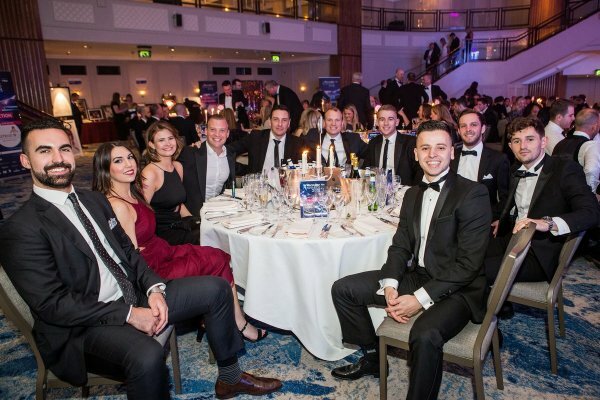 - 3 x finalist at the Recruiter awards for Excellence.